The following letter was sent to the Governor on January 29, 2019. We recognize and greatly value your leadership and steadfast commitment to ensuring that every New York State resident is properly counted in the 2020 Census. The statewide awareness campaign you announced in your State of the State address this month is another great step to ensure New York gets an accurate count. But we write today because a vital next step remains missing. We strongly urge you to propose and advocate for state funding essential for crucial outreach and education efforts by trusted messengers in hard-to-count communities. Without such state investment, we fear New York will fail to achieve an accurate count. You know as well as we that an undercount in New York would have disastrous consequences. It would mean the loss of billions of dollars each year over the next decade in federal aid provided through programs that are apportioned and distributed to states and localities. New York’s congressional representation could also shrink from 27 to 25 seats. The unprecedented array of threats we face make state investment in this effort even more crucial. Quite simply, we cannot trust the federal government to get this right—so New Yorkers must take on the issue ourselves. We have the power to change these grave predictions through coordinated work by government, philanthropy, nonprofits, and the business community—and by making targeted investments to ensure that every resident in every county in New York is counted. Raise and direct more than $3 million from foundation and individual donors to trusted nonprofits to ensure New York’s hardest to count populations are properly represented. Coordinate philanthropic Census-related activities with appropriate government entities. Promote broader civic engagement around redistricting after the Census is complete. Unfortunately, our financial investment and collective voice will only go so far without appropriate support from New York State. A number of other states are already putting financial resources behind efforts to ensure an accurate count. California, for instance, recently appropriated $90.3 million to its State Census program—at least $28 million of which is directed to community organizations for local and statewide outreach. Governor Gavin Newsom has also proposed an additional $50 million in support. Our experience during the 2010 Census shows that concentrated outreach efforts can make a big impact in Census results, especially in communities that are typically undercounted. 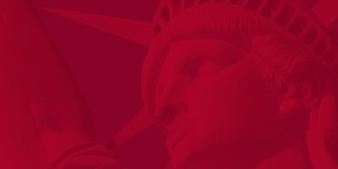 In 2010, for instance, the Long Island 2010 Census Initiative invested $340,000 in Census outreach efforts. 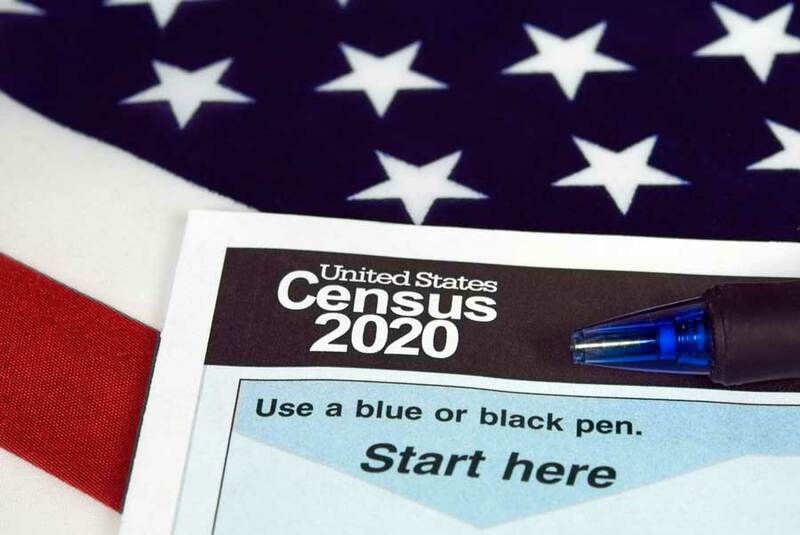 In turn, 19 of the 23 Census tracts in which the Initiative focused its efforts on Long Island showed increased response rates, including a dramatic 21 percent increase in Central Islip. Like California, New York and its residents have a lot at stake. That’s why we urge you to join us by making a $60 million investment to help ensure that each and every New Yorker is properly counted in 2020.